Over the last few decades, pine furniture has fallen in and out of fashion. Today, pine furniture is designed to have a timeless appearance that will never fade again. Gone are the splintery and rustic furniture pieces that resembled weekend craftsman creations. Today’s pine furniture can take on looks from traditional to contemporary and anywhere in between. Pine has been used for furniture as far back in time as furniture was made. What makes pine such an enduring wood species for furniture? Pine is more readily renewable then many other wood species harvested for furniture. It is typically a lower cost then other woods but is just as (if not more) durable. Pine is light in weight and has attractive graining. It also naturally resists bowing and warping. All in all, pine is a true value for both endless design potential and excellent price point. 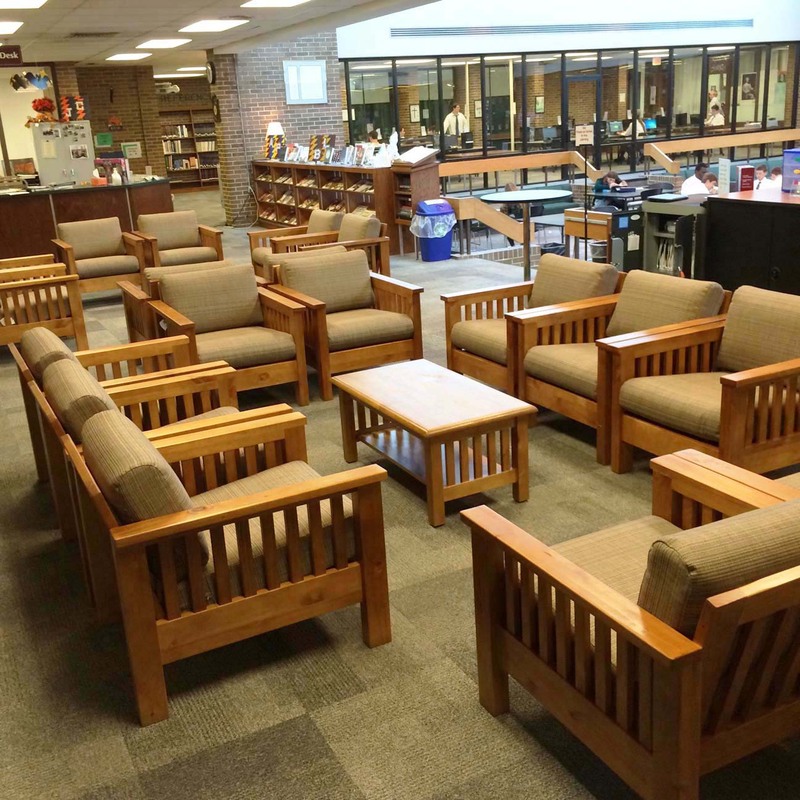 Pine furniture is growing in popularity for all sorts of facilities – universities, summer camps, group homes, behavioral health, student housing, conference centers and more. More and more buyers are realizing that pine offers more warmth and durability then manufactured surfaces. More than anything else, buyers have enjoyed making their budgets stretch further due to the amazing pricing for pine furniture. Durability + Style + Price = Pine Furniture. Products are also designed for durability to create a lasting investment. Contact Furniture Concepts today to talk to a furniture expert about investing in the right furniture for you.